April 2018 – Welcome Back! 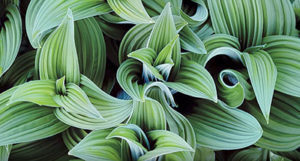 We have a wide ranging collection of photographic information for you this month. We start by highlighting our own HDR applications and their industry leading merge and deghosting technology. Then we get into the “are you cheating” conversation (no not on your significant other). Next we look to science to tell us when and where some famous photographs were made. Then, for your review is a look at the first 8×10 single-shot digital camera followed by a guy whose got a an interesting stash he hopes will prevent him from going go digital. And, if you ever wanted to know how to get close to human subjects we point you to a discussion with one of the most revered photographers working today, David Allen Harvey. Let’s get going! featuring Pinnacle VP John Omvik that dives into the details of merging and deghosting. See the video HERE. 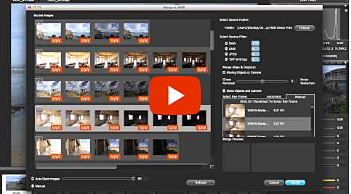 Click on the video “Using The Different Deghost and Merge Options In HDR Express 3”. This video applies to both HDR Express 3 and HDR Expose 3. 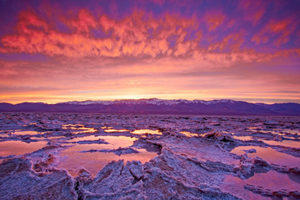 The controversies continue: RAW vs. JPEG, Digital vs. Film, Art vs. Hobby. This short but great little piece will give you the ammo you need to respond to anyone who thinks shooting jpeg is more honest than shooting RAW. Plus, the article neatly breaks down the steps your digital camera performs to create an image. Read the article and solidify your opinion HERE. Sleuthing Ansel – When And Exactly Where Was That Photo Made? 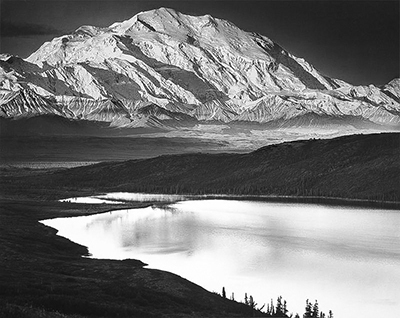 Beloved and icon to many, Ansel Adams was a bit of an absent minded professor. He wasn’t known for taking notes on his photo expeditions nor did he date his negatives. As a result aspiring photographers have had difficulty trying to replicate many of his images such as Denali and Wonder Lake (Alaska). Some aspirants are so into replicating everything in the original Ansel that they even want the celestial components such as the moon to be in exactly the correct position. Enter, Donald Olson and his team at Texas State University who, using using topographic maps, astronomical software, and webcam archives came up with the answers. Find out how the locations were found HERE. The article will tell you HERE. Do you need a little more excitement in your photographic life than visiting one of America’s National Parks? Do you think that northern Africa, eastern Europe or south Asia is still a little too tame? Then it’s time to live on the edge and make the journey to Pakistan. 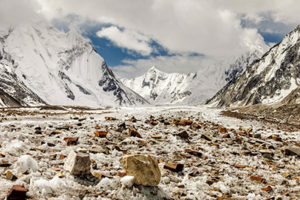 According to this National Geographic piece Pakistan is packed with glaciers, volcanic craters, pastoral valleys and more and our guess is you’ll not encounter the Haqqani clan while visiting these locations. Even if you have no plan to visit Pakistan and you’re a dedicated landscape photographer you must see the images. Make a virtual visit to the edges of Pakistan HERE. Here at Pinnacle we’re all about digital photography but we still respect and revere the great film photographers. In the spirit of Ansel Adams landscape photographer Christopher Burkett still lugs around an 8×10 film camera in order to make images of brilliantly detailed quality. The sad twist to this story is Burkett prints his images on Illford Cibachrone positive-to-positive paper which was discontinued back in 2011. 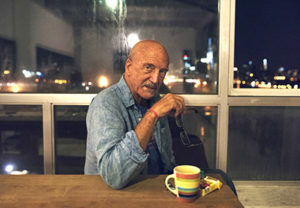 He made a huge purchase of the paper when the product’s end of life was announced but his stash will eventually run out. What’s he to do? Maybe Christopher Burkett will discover this article and video of the world’s first 8×10 digital camera before giving up on photography altogether. It’s all about the $106,000 LargeSense LS911: a large format digital camera and purportedly the “world’s first 8×10 digital single shot camera” for sale. 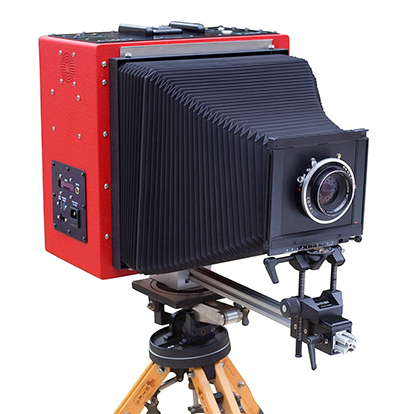 As you would suspect wielding an 8×10 camera in any form is going to require time and patience and this particular camera appears to take the complexity to the next level. For you entrepreneurs, you’ll quickly see where the holes are in this camera’s setup and perhaps you’ll find a product opportunity.